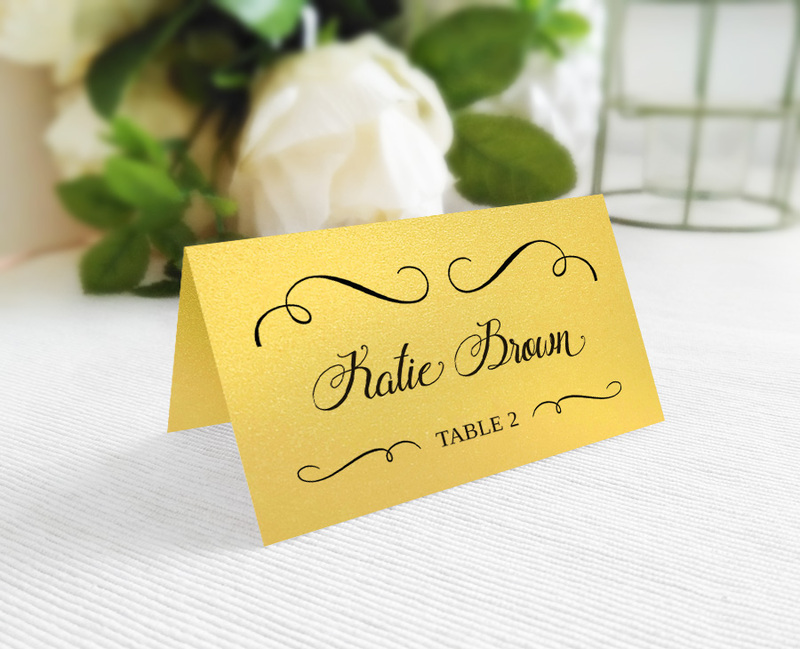 Help your wedding guests to find their seats at the table with our luxury Gold Wedding Place Cards. 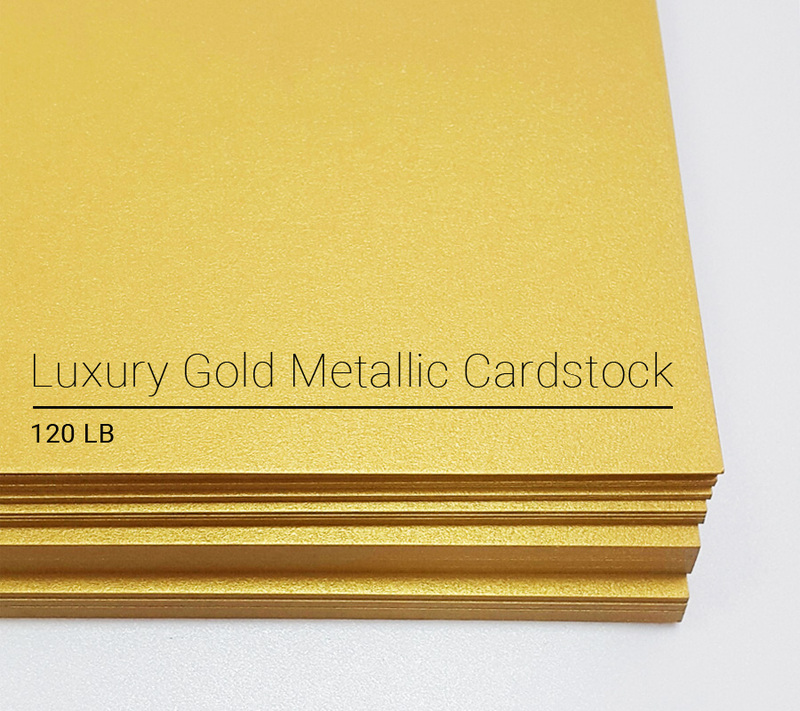 Printed on premium gold metallic card stock (110lb). 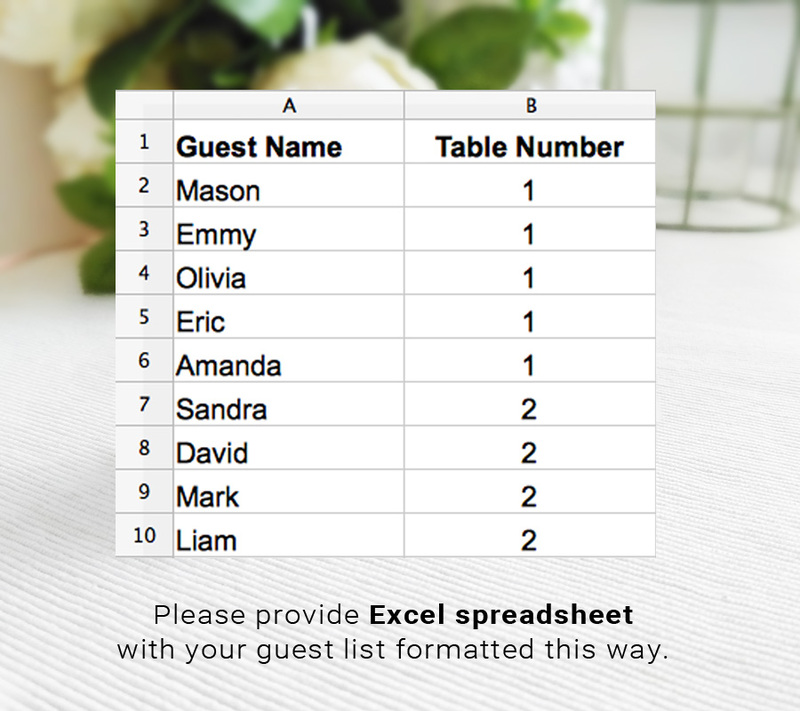 Select the number of cards you need (minimum order is 70 gold wedding place cards).